Buffoli machines have an international reputation for reliable and robust design. Most of our customers have experienced 24/7 highly efficient productivity for periods exceeding 20 years. 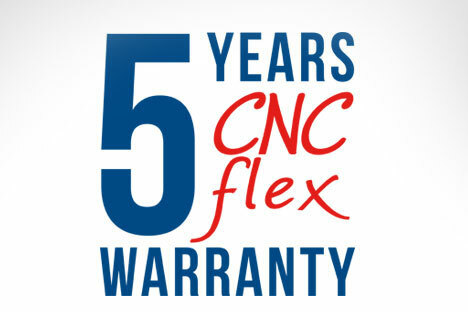 We are so confident in the reliability of our machines, that we extend the warranty on our CNC and digital electronics up to 5 years and offer a 2-year warranty on mechanical parts, motors and drives. This option is included in our EXTENDED WARRANTY PACKAGE which includes 24/6 remote service and a consignment stock for spare parts.